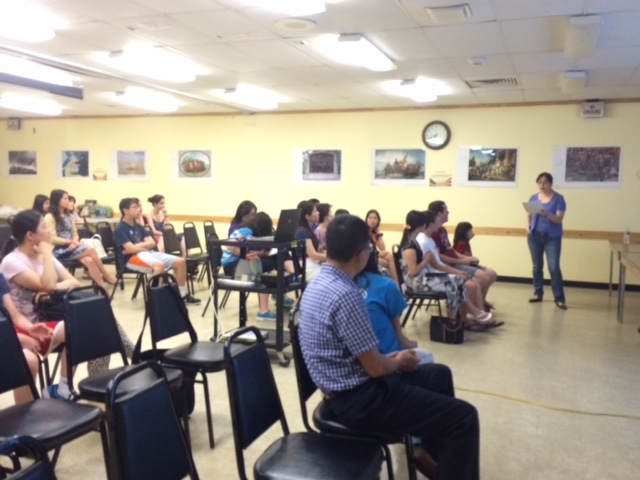 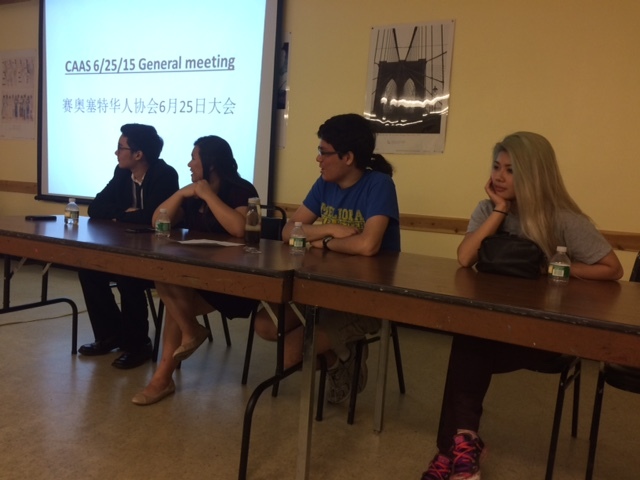 CAAS hosted a successful Student Panel for member parents and students at Plainview-Old Bethpage Library on May 25, 2015. 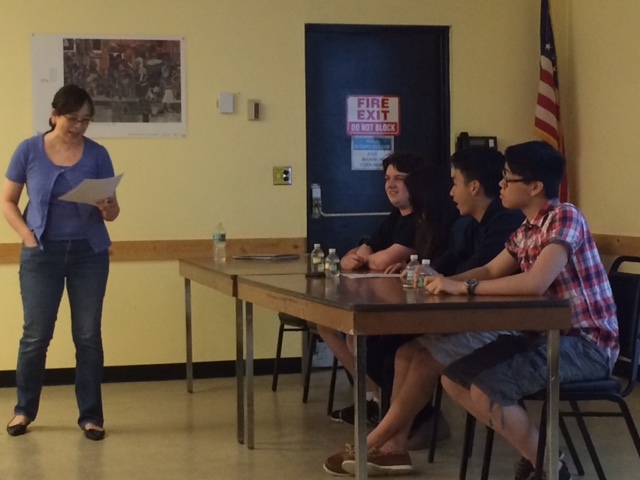 4 Syosset HS seniors and 4 SHS alumni provided their insights and honest feedback on do’s and don’t of high school, importance of extra-curricular activities, time management, freshman year of college and many more topics. 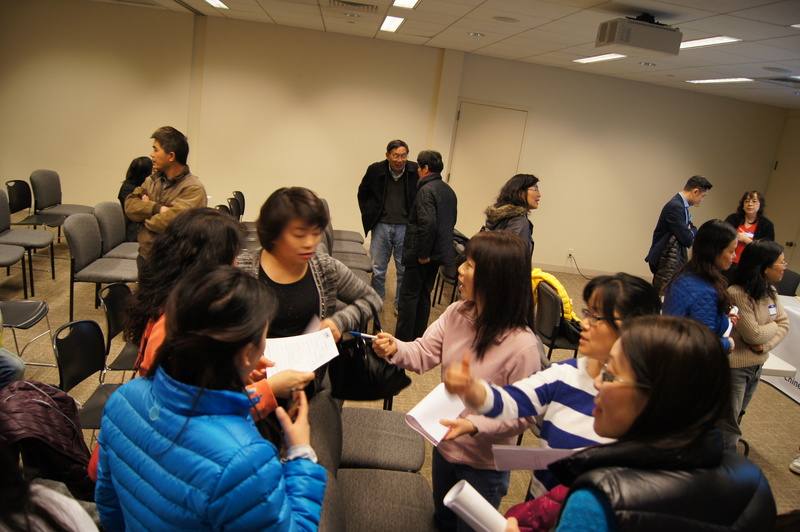 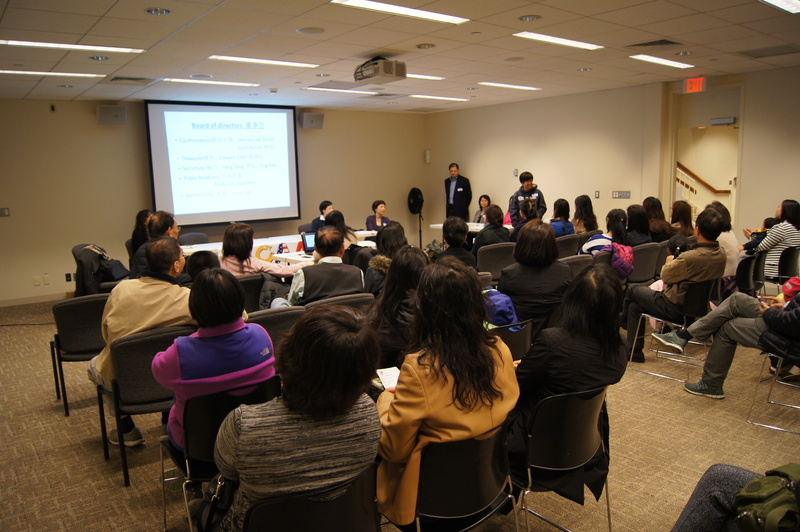 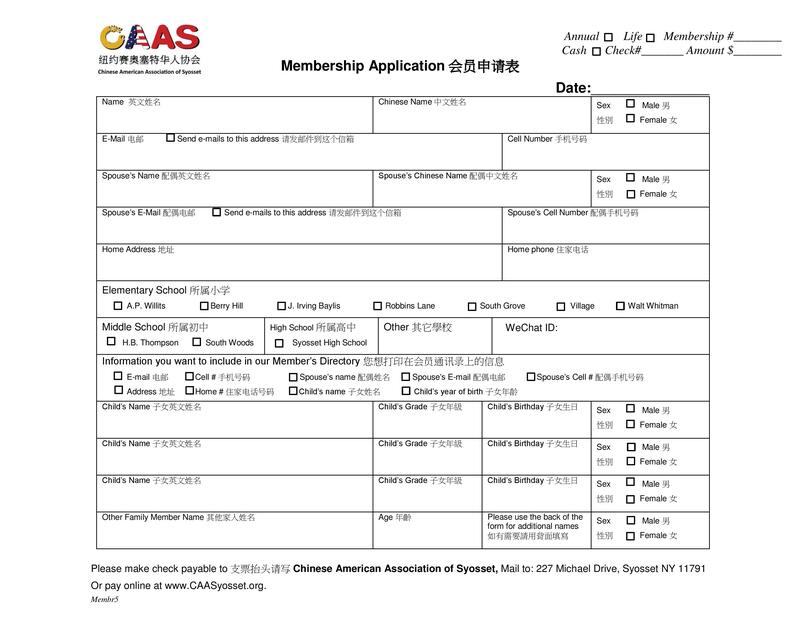 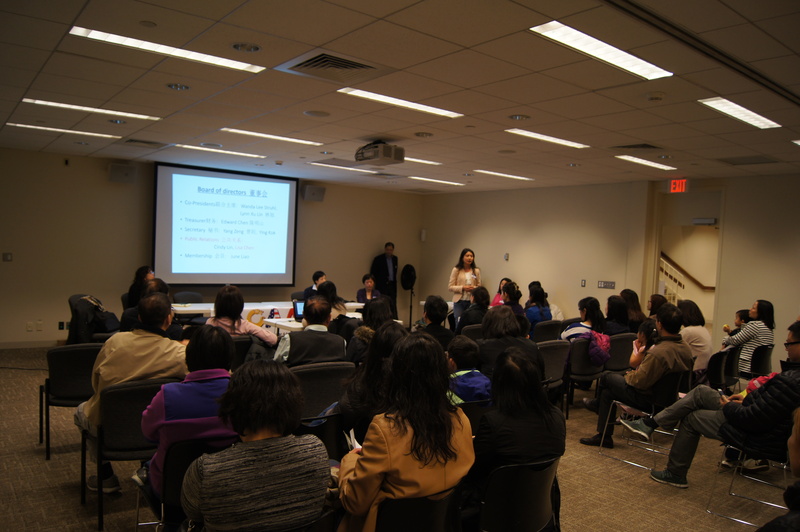 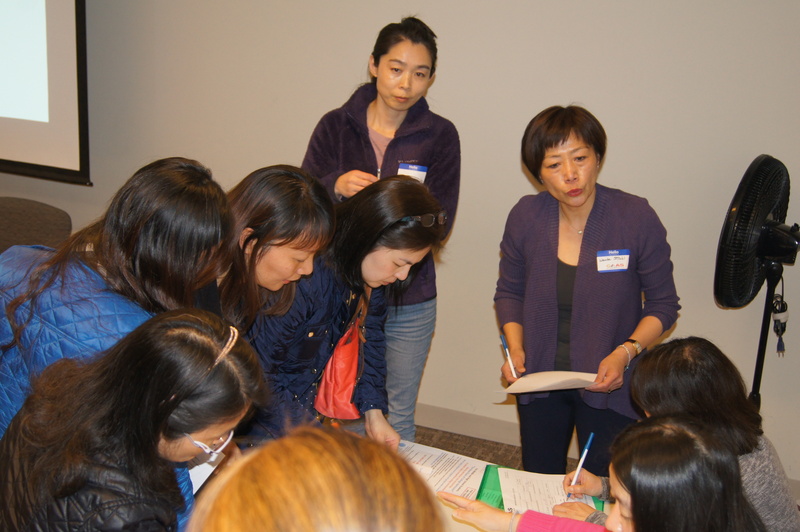 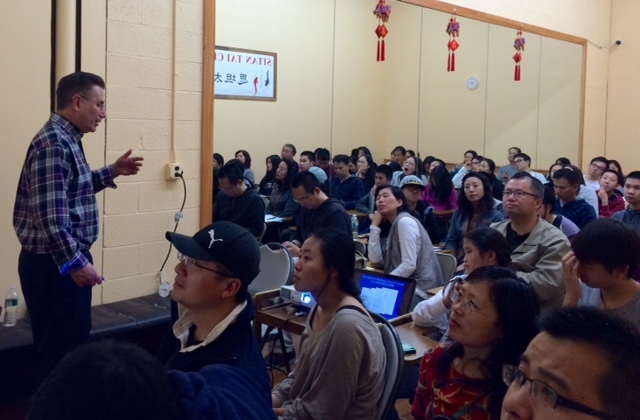 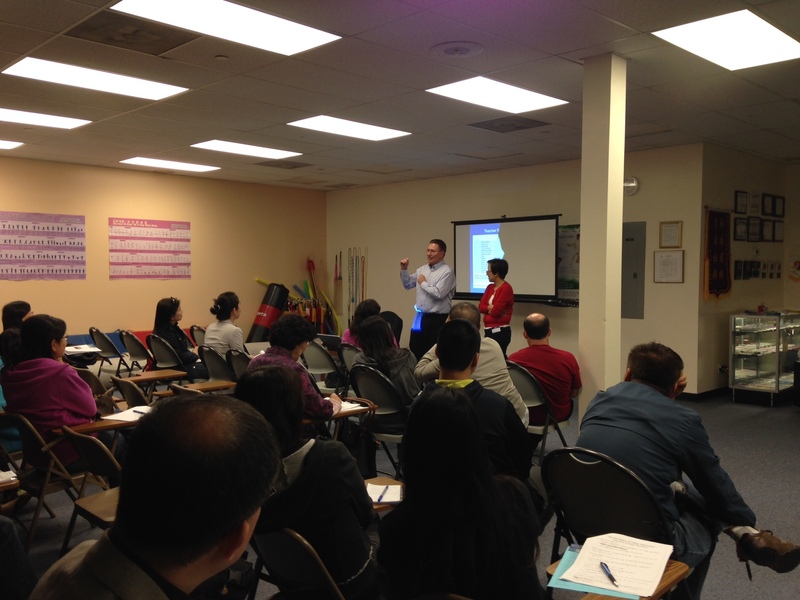 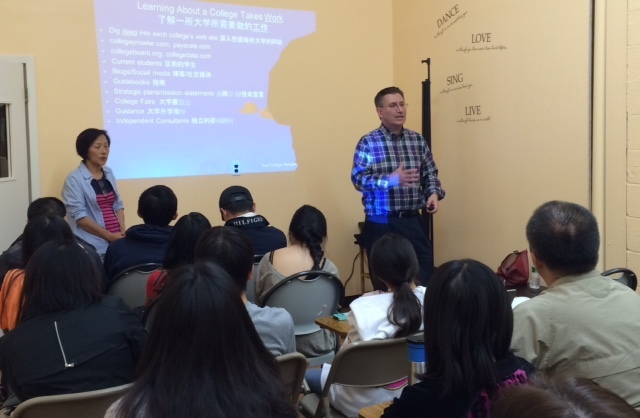 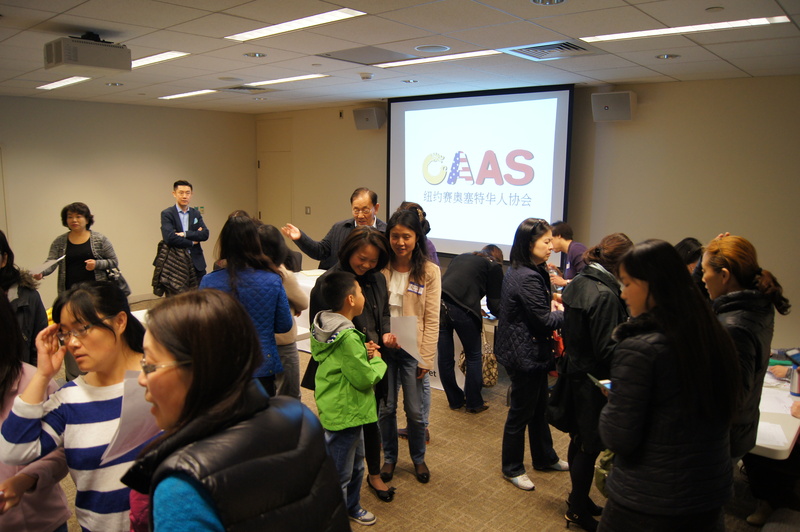 OnMay 2nd and 9thCAAS proudly hosted the first ever bilingual (English and Mandarin) 2- part college planning seminar “The Roadmap to College” atSitanTai Chi Martial Arts Center. 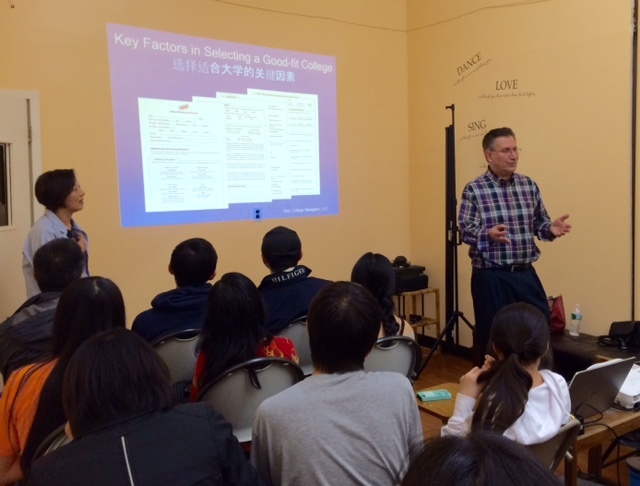 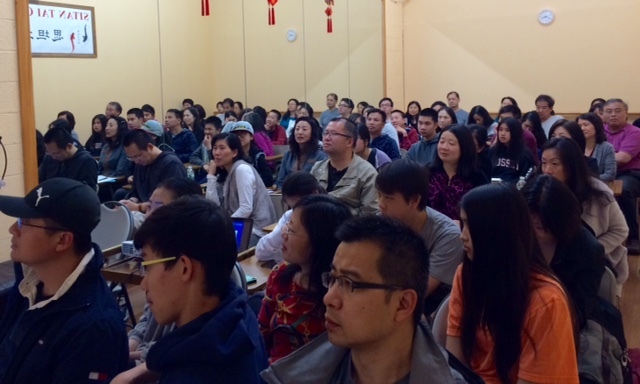 Over 55 parents and students attended this information packed free program presented by Michael Binder, Founder and President of Your College Navigator, LLC and translated by CAAS member, Michelle Yu. 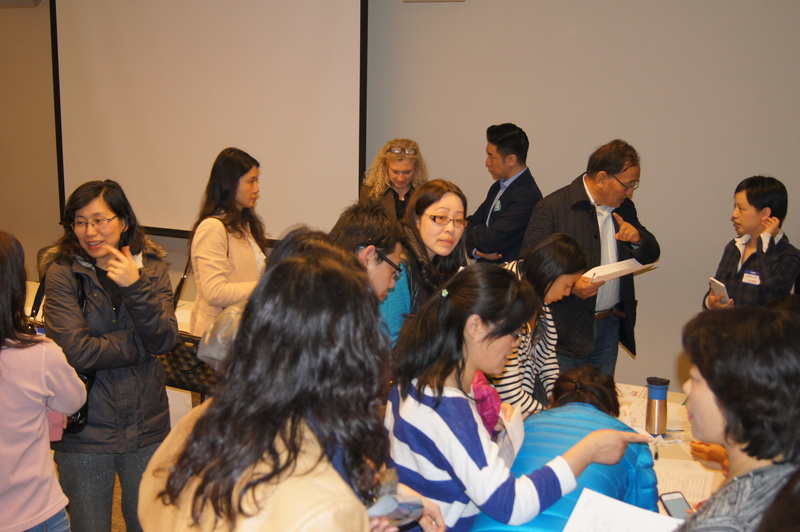 Middle and high school parents and students learned about what colleges look for in a student, how colleges make their admissions decisions, how students can determine the best college for them, and what students should be doing now to maximize admissions into those schools. 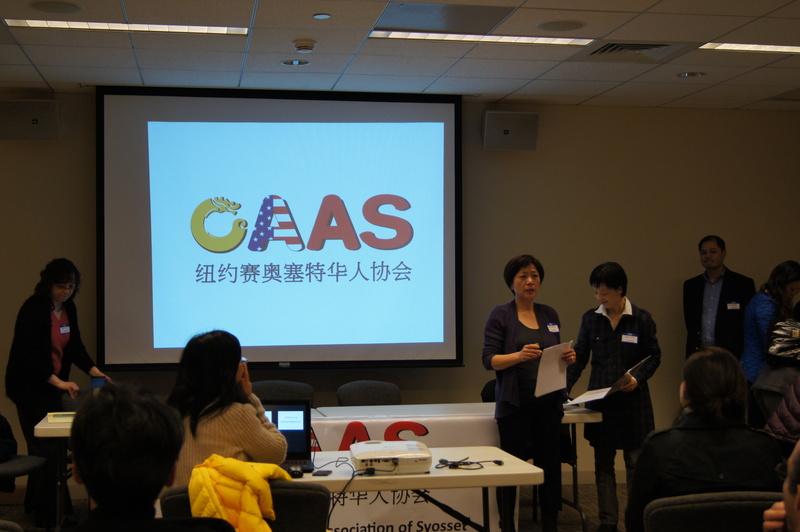 If you are interested in learning more about our programs and events, please contact us atCAASyosset@gmail.com. 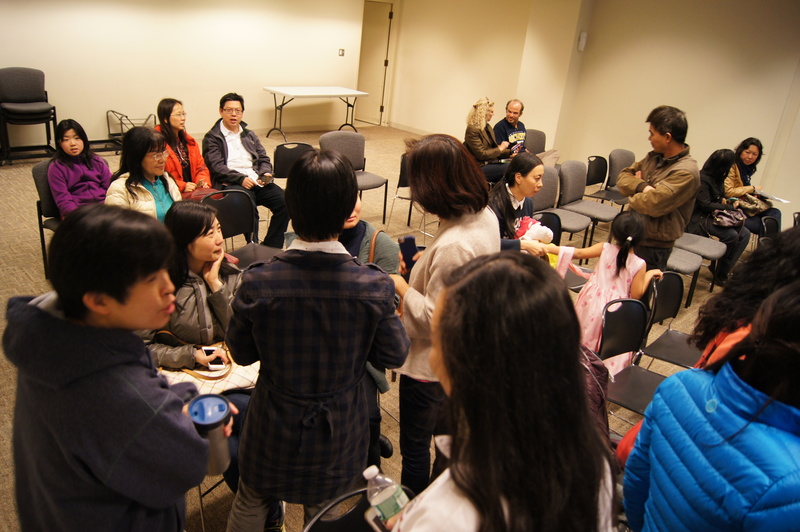 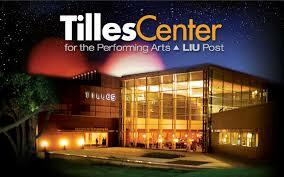 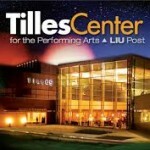 Check out our website regularly for upcoming new events.